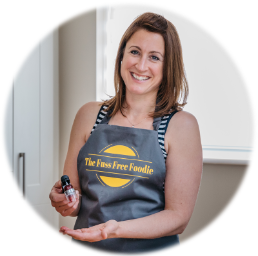 Helping you shop, cook and eat delicious food without the fuss! She roared like a wild boar! Words flowed from my mouth as if it wasn’t me talking. I even surprised myself! Day 15 of the school holidays. Basic tasks to leave the house are taking forever and a usual 20 min round trip to the mall takes 3 times longer due to traffic before we even arrive at the park. The sun had decided to come out properly for the first time all holidays and there were wall to wall cars flanking the park, not a space in sight. Except for one. I locked in. With traffic stacked behind me, I did the due diligence of indicating whilst parallel with the space, wacked on my hazards and then drove ahead of the space before starting the reverse park. You know what happened next. The car behind pulls up too close leaving me no space. I had clocked this was a learner driver but I’d hoped this would be a learning opportunity (unless they were on their test!) But I was not letting this space go. And here is where it happened. It was almost as if I was outside of my body observing what was happening. My initial thought was of annoyance at the lack of reading the situation from behind and in my head, the raging me said some bitter, angry “FFS, give me some more space next time.” Bit harsh though, considering it was a learner driver! As this experience came back to mind last night (I had forgotten about it and hadn’t even told my husband) I thought about posting it and wondered what the greater learning of it all was. In my efforts of evolving and raising my awareness being in the position of the observer is something I am making strides towards. It’s easy day to day to get caught up in the drama and to be the feeling (I feel upset) rather than to observe or notice the feeling (I notice I’m feeling upset). I find when I am in the place of observing my behaviour and noticing how I feel this creates space for other things. To be objective, more heart centred and listen to what lies within. A life where we notice how we feel and observe our actions and responses can only help us understand what lies within even more and enable us to give ourselves what we need. I am fast learning that it’s nobody else’s job other than my own to speak and find what I need and not expect those around me to be mind readers! There is also something somewhat empowering about finding and following what is true to your core and not relying on external things to fulfil a feeling inside. And breathe. Back in February, I followed my heart to drive 2 hours to attend an Italian masterclass that I was kindly invited to by Bookings for You (Tuscan holiday specialists). I had the most fantastic day watching the Giovannini family cook their Tuscan family recipes, and I am sharing another one with you here. Wild boar! If you can’t get hold of any boar you could use venison or indeed lamb. But your local butcher will stock it at the moment! If you would like to win an Italian hamper (right) like the one I received at the masterclass, including handmade goods from the family bakery then click through to The Fuss Free Foodie home page and follow the rafflecopter link. The competition closes on April the 15th 2018. Open to UK residents only. 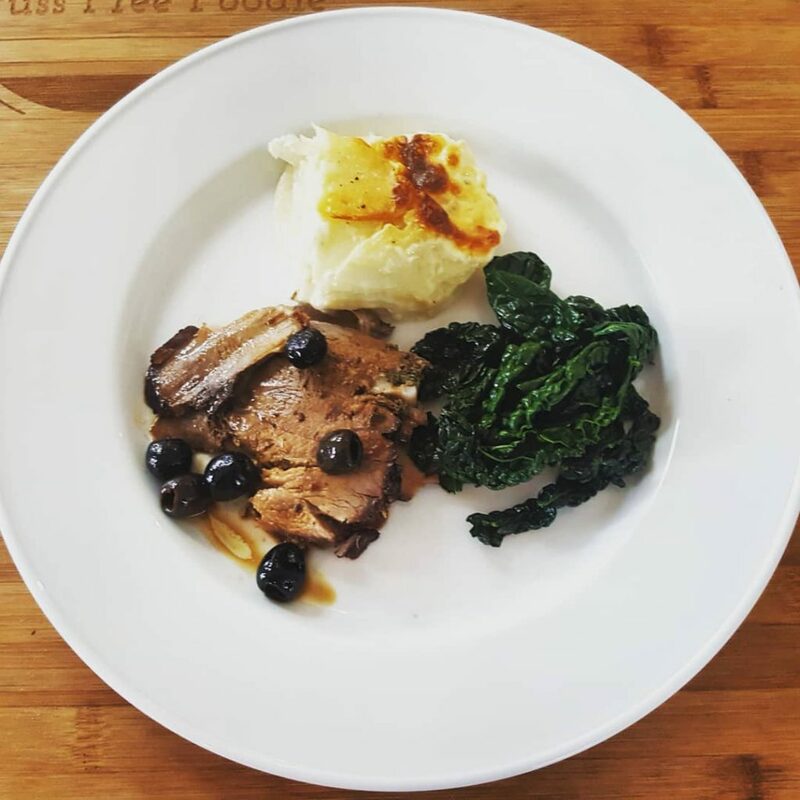 I served this with a celeriac and potato dauphinoise and some Italian cabbage (cavalo nero) but you could equally serve with some roast potatoes and veg of your choice! This meat is also super tasty cold with a simple salsa verde too! For the latest videos, recipes and reviews please enter your email address below.